The picture below is of a carpet cleaning we provided a customer in the Miami Beach area. You can see how our deep cleaning process removes all dirt from the carpet leaving a much cleaner and healthier carpet. The picture above is from a carpet cleaning performed in an apartment in Coral Gables for a client. 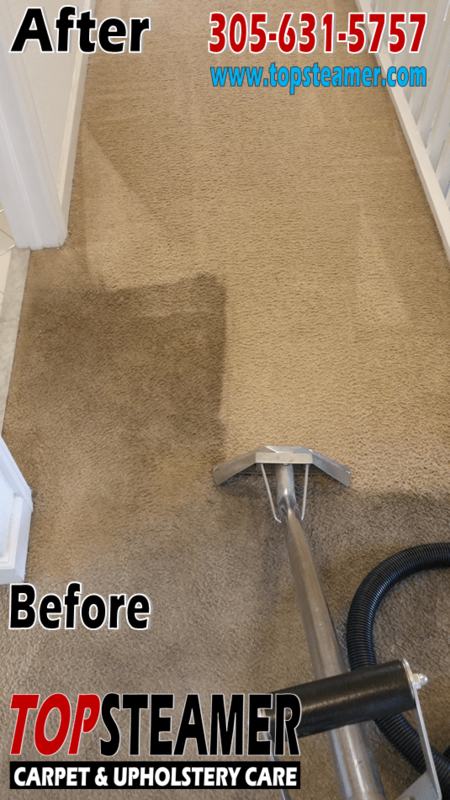 See the before and after difference and see for your self how our deep cleaning process removes all dirt form the carpet. Call us today we service all Miami Dade County and some areas in South Broward 305-631-5757.